Bob Candice, owner/manager of Candicci’s Restaurant and Bar is hosting a special event for Super Bowl Sunday. Bob is excited to announce this special offering because he is a sports fan and invites all to come and watch the game with him. He is offering all of the Pizza and Wings you can eat during game time for $12.99. You can’t beat that deal any place in town. Additionally, Candicci’s is now open for breakfast each Saturday and Sunday from 9 am to 2 pm. 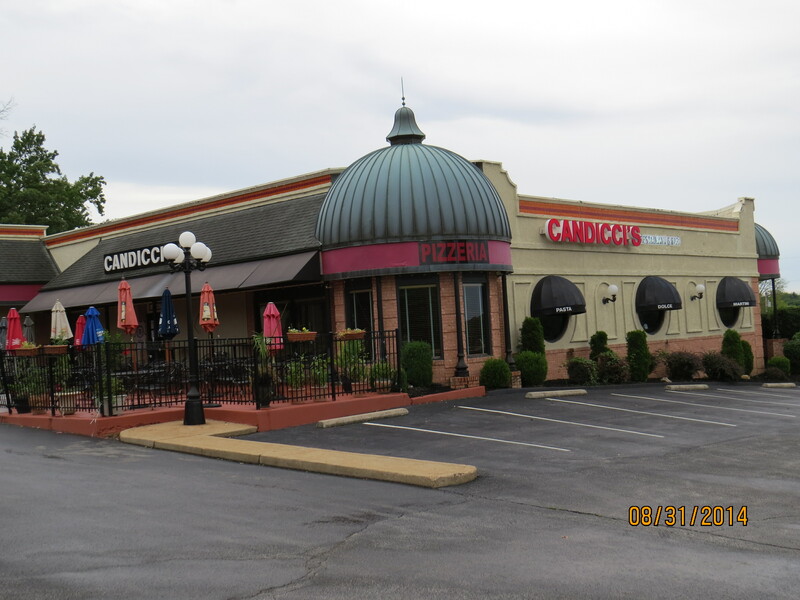 Beginning next Wednesday, February 4, 2015, Candicci’s will be offering a newly revised menu with new items and some of the old favorites that has made Candicci’s popular for the past 35 years. Additionally, our ONLINE ORDERING will soon be operational. More details to be announced. And for those lovers Candicci’s is offering a special Valentine’s Day Weekend Special with live music beginning Thursday night featuring Vince Martin, Friday Night featuring Bryan Foggs and Saturday night (Valentine’s Day) featuring Art Bernabo performing romantic accordian music for your dining pleasure and Bob Candice will have complimentary carnations for the ladies. Reservations are necessary on Saturday. Call 636-220-8989 for reservations, catering or carry-out.